Oh Canada! Our brothers and sisters in the Great White North know a thing or two about Whisky. When a third of your country lays above the Arctic Circle, you take your distilled spirits seriously my friend! Canadian Whisky is world renowned. Their Rye Whisky is exceptionally popular — where they have raised production to an art form — but you can find Whiskies, Gins, Rums, Vodkas, and a host of other distilled spirits produced. During America’s Prohibition, distilling boomed there. Montreal, Quebec, even picked up the nickname “Sin City” because thirsty Americans could skip over the boarder for a quick drink. 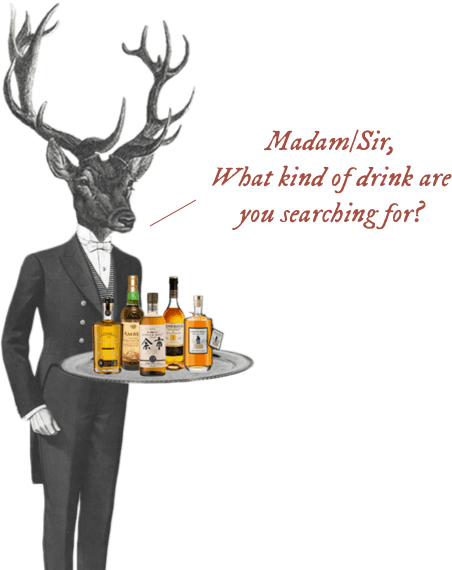 There are still dozens of distilleries and liquor brands operating in Canada, and we are going to help you find them. Simply click on the map or on the name of the distillery below and explore the world of Whisky, Canuck-style!